Though some may refer to it as a flyover zone, Missouri's largest city can pull you back to earth with the smell of barbecue alone. Food writer Erin Shaw fires up her appetite for Kansas City. KANSAS CITY, Missouri – If you've always been a coastal dweller, you might consider Kansas City to be one of those places you fly over on your way to New York or Los Angeles. But if you live in the Midwest, or you've had the unique opportunity to visit the flyover states, then you know that Kansas City is one of the most beautiful in the region. The city has fine art, architecture, and music. It has more than 200 fountains, second only to Rome. It's worth it for the barbeque alone. Kansas City-style barbecue can be best explained as meat slowly smoked over a variety of woods and then smothered with a sauce made from tomatoes and molasses. 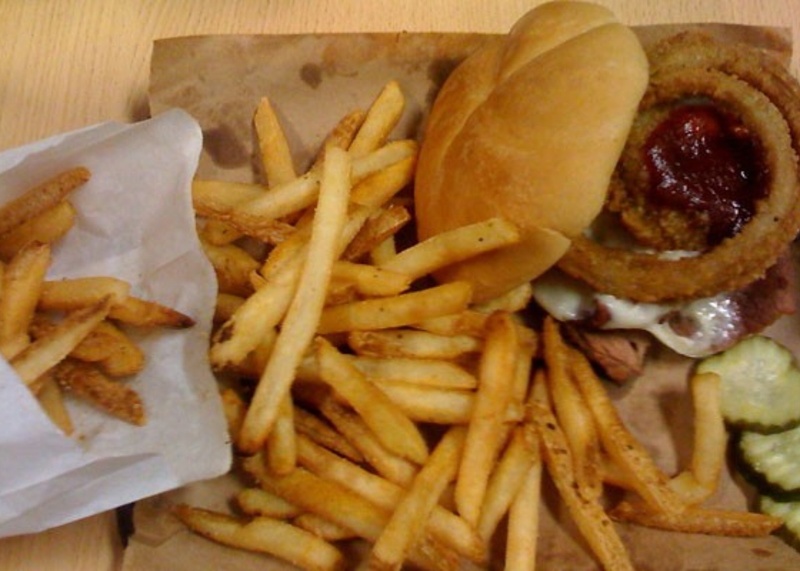 The most famous joints in the area are Gates Bar B.Q. and KC Masterpiece. But if you want a once-in-a-lifetime experience, visit the little barbecue joint that could, which proudly sits off the back of a gas station: Oklahoma Joe's BBQ (featured on Anthony Bourdain's list of 13 Places to Eat Before You Die). The award-winning house-specialty is ribs, both baby back and beef. Their half rack is served atop a bed of Texas Toast with pickles. 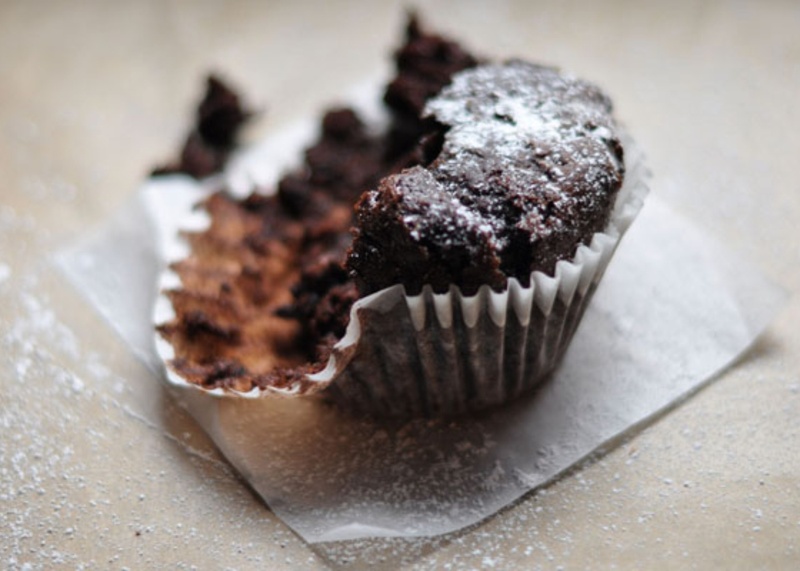 No need for fancy place settings — you're gonna make a mess and there's a roll of paper towels on the table. And don't hold back: Treat yourself to a succulent pulled pork sandwich and out-of-this-world burnt ends. Locals love to take out-of-towners to Stroud's to scare/impress them with sheer portion size. Word to the wise: Don't plan to do much after barbecue. It takes a while to bounce back from a meat coma. Another staple of the Midwest is the greasy spoon diner. If you're in the mood for a classic cheeseburger and fries, there are only two places in town. Winstead's — serving their famous steakburgers, fries, and milkshakes since 1940 — and the original Town Topic (2021 Broadway St.; +1-816-842-2298), where juicy cheeseburgers are made even more decadent with chili, a fried egg, or onion rings on top. Filling Station is an old gas station-turned-independent coffee shop (with a drive-thru!) that serves carefully pulled espresso drinks and locally made baked goods. Here on business? Set up your makeshift office on the patio with free wifi. Choose your caffeinated weapon — be it Grasshopper or Dirty Blonde — at Black Dog Coffeehouse, which pours a little bit of social responsibility (Kansas-roasted beans, eco paper goods) in every cup. Northland's Le Monde Bakery has built a loyal following on buttery croissants, crusty baguettes, and lunchtime soups and sandwiches. Craft Beer: Look no further than 75th St. Brewery, a local watering hole with unique selections like Royal Raspberry wheat beer and the Possum Trot brown ale. Complete the experience with a seven-hour roasted pork appetizer and the Napa chopped salad. Asian: Surprise! There's good Asian food here. Try the bubble tea, fried eggplant, and curried tofu at Blue Koi. The chicken curry and ants on a log are also local faves. Custard: There are sundaes, thick shakes, and concretes at Sheridan's. What else could you possibly need? Residents call this the city of fountains. The most famous is J.C. Nichol's Memorial Fountain in Country Club Plaza. Originally sculpted in 1910 by Henri Gerber, it adorned the mansion of Clarence Mackay in Long Island, New York. After it fell into disrepair, the Nichols family purchased it and brought it to Kansas City. The fountain has four horsemen said to represent four incredible rivers of the world: Mississippi, Volga, Seine, and Rhine. 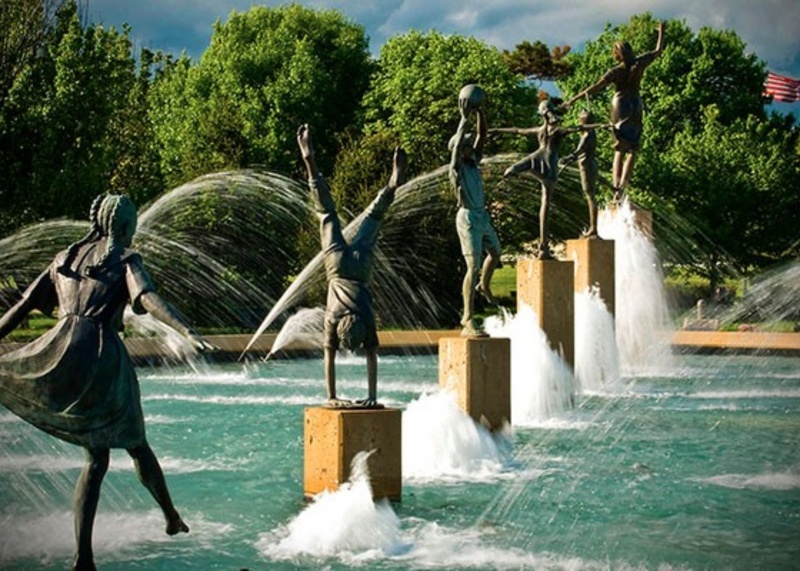 My favorite fountains are the Spirit of Freedom Fountain (4700 Cleveland Ave.) and the Children's Fountain (North Oak Trafficway and 32nd St.). Visitors can peruse a handy guide to all the water features. If you care to enjoy some live music while on the Plaza, head on over to O'Dowd's Little Dublin, which also serves bangers and mash. M&S Grill has live jazz on Friday evenings from 7-10 p.m. 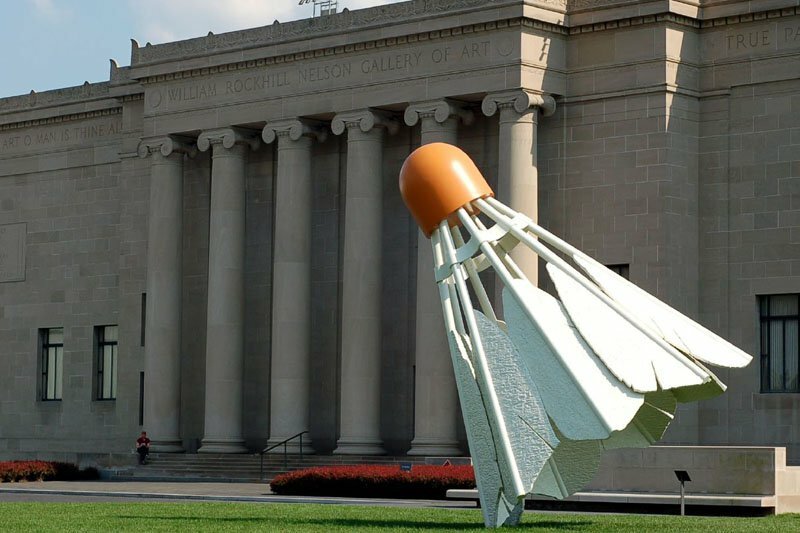 The Nelson-Atkins Museum of Art offers visitors a chance to relax on spacious lawns, complete with giant badminton birdies, and enjoy a respectable in-house collection and seasonal exhibits. Just to the west of the museum is Southmoreland Park, home of the free Kansas City Shakespeare Festival. While the Kansas City Royals might not be the best team in baseball, there is nothing like going out to a ball game. Tickets are inexpensive and the peanuts and Cracker Jacks are plentiful. If you happen to be visiting KC in the colder months, see if you can score a ticket to a Kansas City Chiefs football game. Tailgate outside in your mittens before the game for the full experience. Shake it off with some karoke at The Red Balloon (10325 W. 75th St., Overland Park; +1-913-962-2330) until 1 a.m.
Kansas City has confused many an elementary student because it lies predominantly in the state of Missouri, though a large portion of the city does exist on the Kansas side of the state line. If you've ever wanted to be in two places at once, head west on 47th Street from the Plaza and walk across State Line Road. As you cross the street, pause for a moment in the middle. For a historic, art deco, downtown experience: Hotel Phillips. For biz travelers who want a seat at the hotel bar: Aloft Hotels. 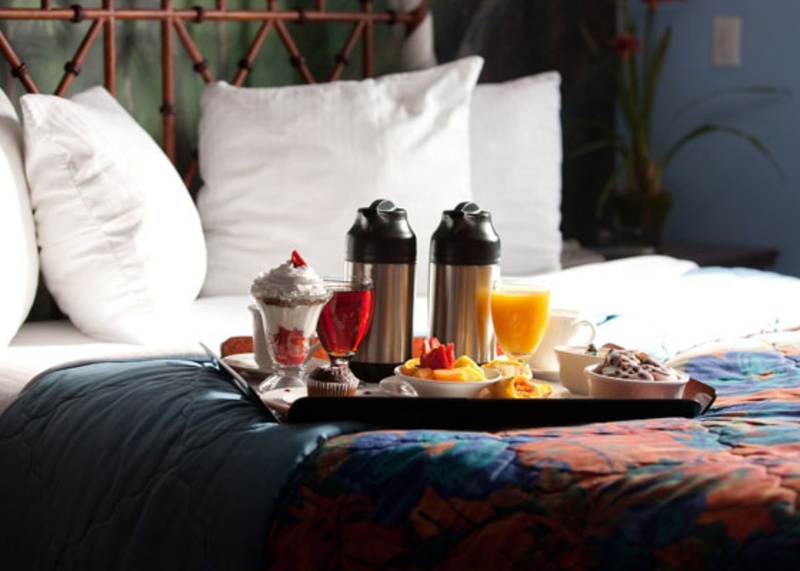 For elegance on the Country Club Plaza: The Raphael Hotel. For pure romance: Chateau Avalon, the city's prettiest B&B. Kansas City International Airport services 48 nonstop destinations and is only 25 minutes from the city. You can also drive to Topeka, Kansas, in one hour, Omaha, Nebraska, in three hours and St. Louis, Missouri, in four hours. Channel Kansas City through a delicious Valomilk candy cup. Erin is a food and travel writer in West Hollywood. She's a huge fan of road trips, wine tasting weekends, and beach days. You can read about what's she's been eating at The Happy Mouth. She travels for the variety.